Gadgets To Go for all your printing and ad specialty needs! and now with Laser Engraving the possibilities are endless! 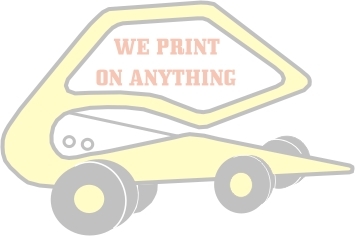 If you need it, we can print it, from your business cards to the good year blimp. We make custom signs - business cards - checks-business forms -sports bottles-mugs – pens and MUCH MUCH more. looking for, simply give us a call, or send an e-mail, and we can get it for you. We also have a FULL LINE of American Apparel, click here to shop now!